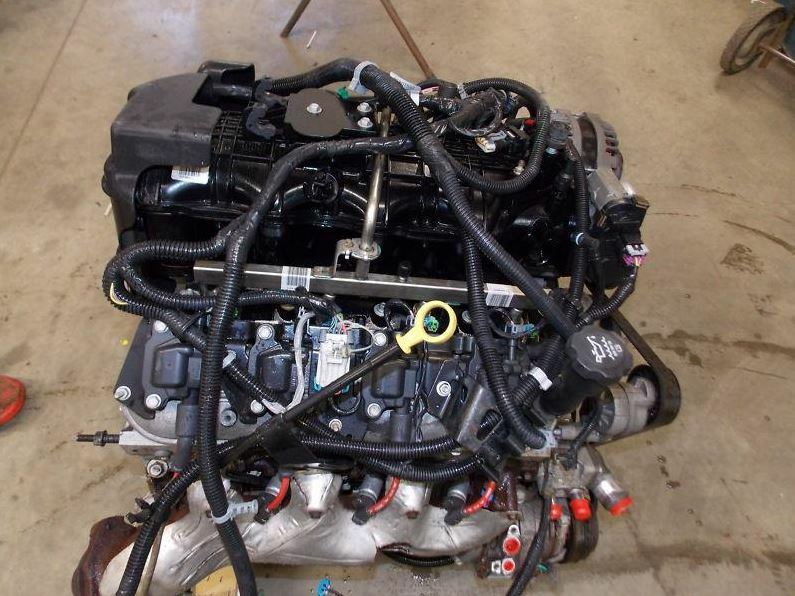 This specific guide is for the GM LY2 4.8L Vortec 4800. You can find more LS engine spec guides and LS-related information here. The LY2 is a 4.8L iron-block engine that was introduced in 2007. It replaced the LR4 as the Vortec 4800. It was available in GM pickups, vans, and SUVs until 2009. These engines are strong and durable. Many people use them with boost or nitrous. With upgraded internals, the blocks can handle over 1,000 hp. Displacement 4.8L / 293 c.i.d. Cam Housing Bore Dia. Bore 1/5 = 2.346 in. Bore 2/4 = 2.326 in. Bore 3 = 2.307 in. Connecting Rod Housing Bore 2.225 in. Crankshaft Main Journal Dia. 2.559 in. Crankshaft Rod Journal Dia. 2.100 in. Intake Valve Diameter 2.000 in. Exhaust Valve Diameter 1.575 in. Valve Lift (int./exh.) 0.457 in./0.466 in. Exhaust Valve Dia. 1.575 in. Fuel Injector Length Between O-Rings 1.900 in.